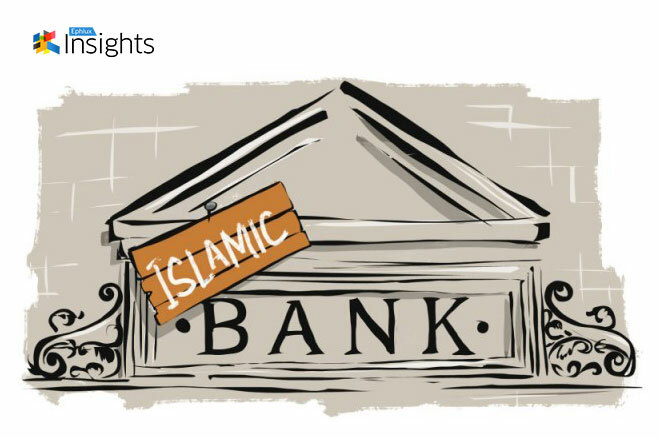 Islamic banks claim that they do not charge or give interest in adherence with Koranic teachings. But there is simply no banking without interest. Islamic banks charge interest on loans and then give interest on deposits under different names. it is self delusion but works from a business point of view. Islamic banks’ Muslim clergy advisers will have to resort to a strict interpretation of the Koran in order that their business thrive. Islamic banks have about 1.7 trillion dollars of assets but this does not make their interpretation right. But it shows that they have been successful in making religion as a business opportunity. The empirical history of ‘Shariah compliant’ systems over the past 30 years rather says otherwise. If one leaves aside the smoke and mirrors, the booster ethical claims, one finds the same economic risks – repackaged slightly differently – and the same human foibles in judgment and yes, corruption (the experience of corruption in Egyptian ‘Islamic banks’ in the 1980’s being instructive, for example). There is no system the magically transforms either economic risk or human behavior. We already owe too much money to China; to the extent that there is no feasible way for US to defend its interests if they threaten China in any way. All China would have to do is to hint that they are selling US debt in the open market; the value of the dollar would plummet. Knowing this, we would show “restraint” and watch helplessly has China takes over territories it does not own, and threaten and bully others to get its way. Now, we want to do business with Islamic finance. The demographics are in favor of extreme Islam (west is producing no babies, Islam is overpopulating). Extremist have no notion of coexistence (a notion that would be laughable outside of liberal salons American coastal cities and European capitals). We are doing a deal with the devil here. We cannot do business with people, who at the core, want to destroy everything we hold dear (freedom, democracy, liberty, equality). What on earth is wrong with us? Is possession of money our only guiding priority in seeking business partners. Perhaps the experts would explain clearly: in what way is Islamic finance going to adapt to western, American values, in order to do business here? Or are we doing all the adaptation? Sahlique is a Hong Kong based venture capitalist with project-based technical experience in the aviation and gaming industry. 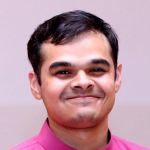 He is an advocate of sharing economy business models.